$26.00 | 120ml / 4 fl. oz. Gentle and mild, this botanical-based foaming gel cleanser deep cleans the skin without stripping it of natural oils. Non-drying or irritating, it contains light alpha and beta hydroxy acids and natural botanicals for gentle exfoliation. 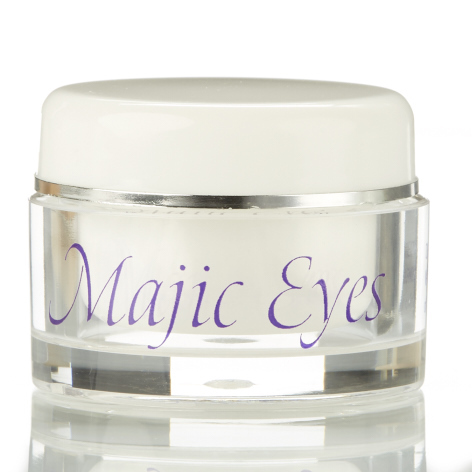 Contains Vitamin C, Bilberry, Orange, Lemon and Green Tea extracts. This cleanser is a patient favorite! Suitable for all skin types. This product is rich with botanical antioxidants and exfoliants. 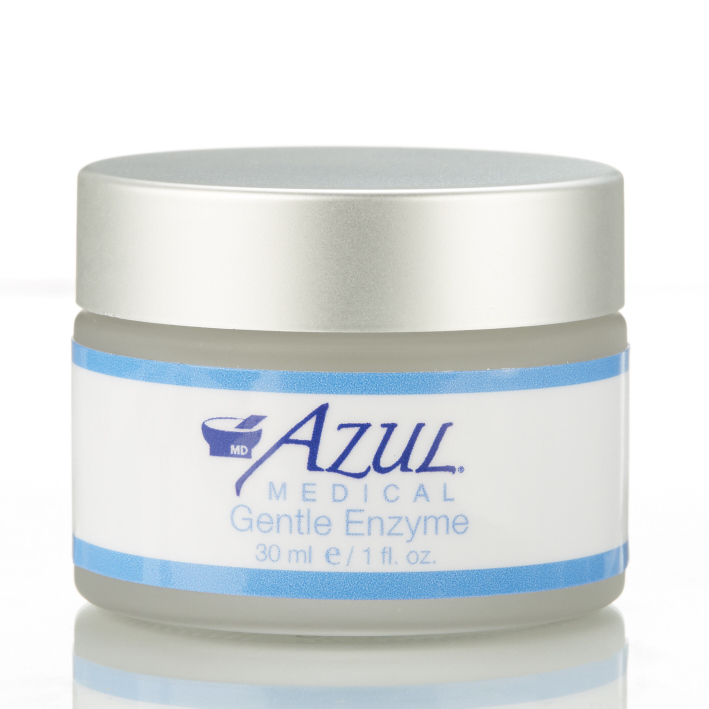 A light amount of alpha and beta hydroxy acids add efficacy to this gentle daily cleanser. 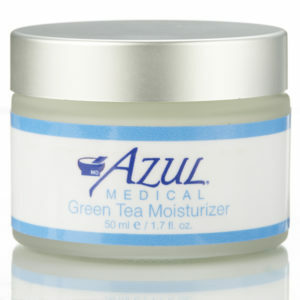 Green Tea Extract – antioxidant, anti-inflammatory agent, protects against UV rays. Bilberry – antioxidant/anti-inflammatory effects, regenerating and nourishing properties. Sugar Cane and Sugar Maple Extracts – exfoliating/conditioning agents; natural alpha-hydroxy-acids for refining wrinkles. Orange Extract – antioxidant, soothes inflammation, antibacterial, anti-fungal, astringent. Camellia Sinensis Leaf Extract– rich in Vitamin E, antioxidant and moisturizer. Lemon Extract – antioxidant, inhibits melanin production, provides anti-bacterial effects, cleans and tones. Aloe Barbadensis Leaf Juice – moisturizes, soothes inflammation. Tea Tree Oil – anti-fungal, anti-bacterial, antiseptic properties, soothes inflammation. Lactic Acid – alpha hydroxy acid that hydrates, exfoliates, reduces wrinkles and pigmentation. Salicylic Acid – beta hydroxy acid from willow tree bark, provides exfoliation, prevents pore clogging, smooth’s fine lines/wrinkles, stimulates new cell growth and reduces inflammation. Who should use this cleanser? This mild foaming cleanser is suitable for all skin types. Dry or sensitive skin types may wish to start slow to test individual sensitivities. How should I use the Botanical cleanser? Use a small amount with water to lather, applying in circular motions. Rinse well. Cleanse morning and evening. This is a concentrated cleanser, a little goes a long way! Are there any precautions I should take with this product? The light alpha and beta hydroxy acids in this product can cause sun sensitivity. Please use adequate sun protection. This is only one step in my regimen, but it makes my skin feel so clean and nice. After I use the cleanser, I move on to my other products. It’s just a staple for my regimen. It feels and smells so good! Makes my face feel so clear and refreshed! I had dry skin and many wrinkles, I have to admit I was not very kind to my skin. I came in to see Lisa, she started me on a daily regime. The difference in 6 months was amazing. I have lost so many wrinkles others have become less noticeable. I have received many compliments about my skin. I’ve found what works and I love it! 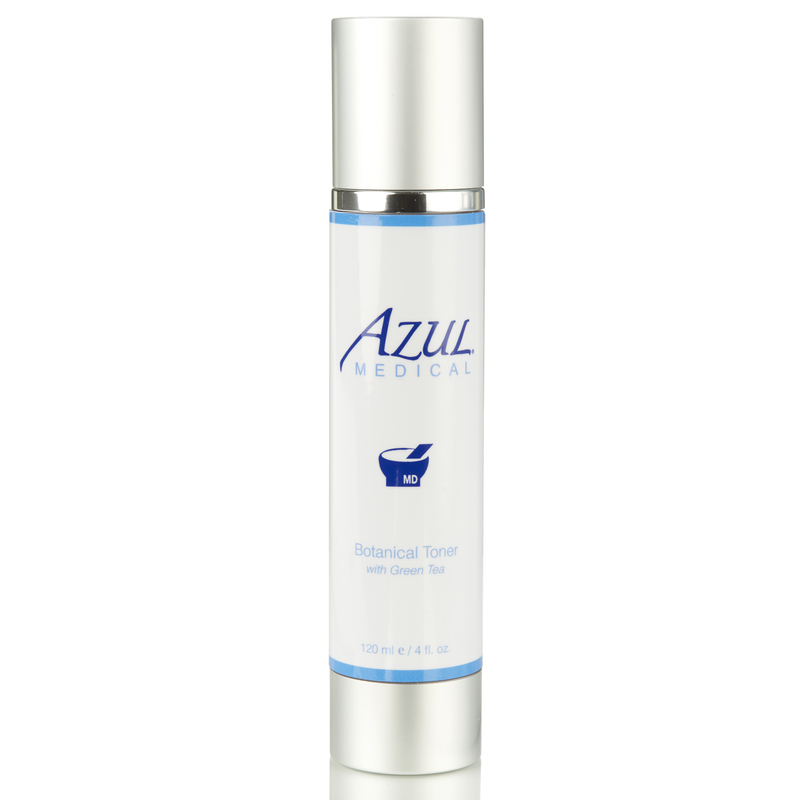 © 2019 Azul Skin Health. All Rights Reserved. 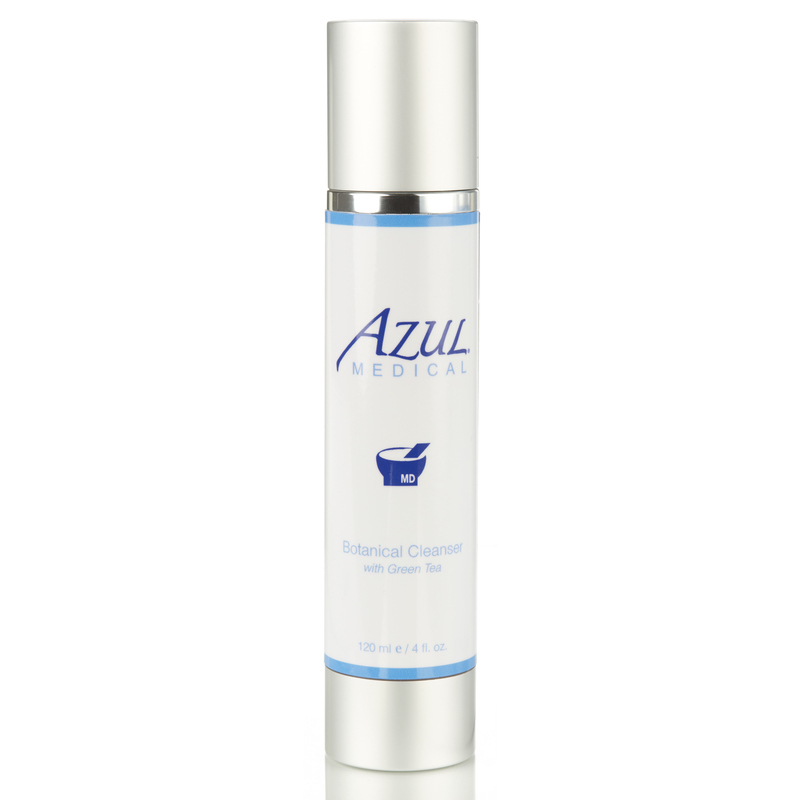 You are now leaving the Azul Skin Health website and are going to the Azul Cosmetic Surgery and Medical Spa website.